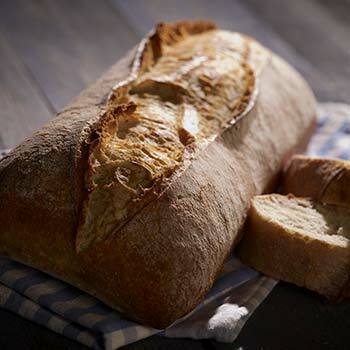 A supplier of industrial bread with respect for the expertise of the French bakery industry. Menissez: it is the story of a family company that, in the course of 50 years, has gone from an artisan bakery to a company that exports its bread all over the world. 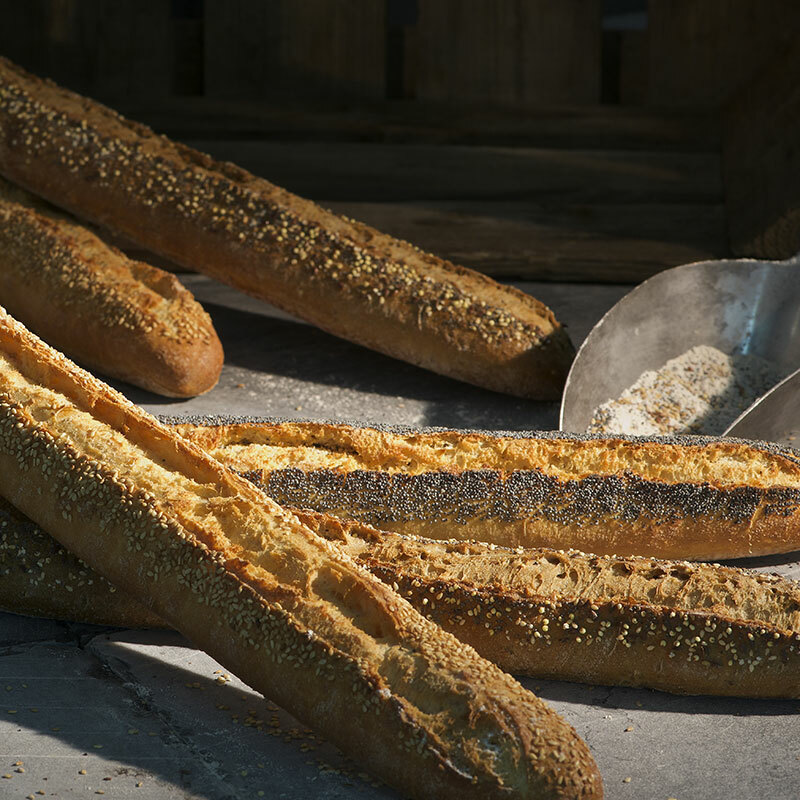 At the onset, we specialised in producing cooked bread, but since the 1980s we have offered pre-cooked bread packaged in a protective atmosphere and pre-cooked frozen bread. Today, our single site produces no less than 160,000 tonnes of bread per year, and close to 70% of our volumes are intended for export. 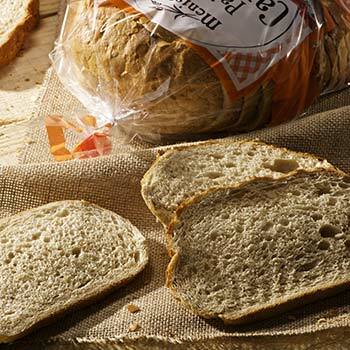 We essentially produce private-label bread for the main mass retail chains. We respect all the steps in producing bread: kneading the dough, fermenting for long periods of time with scoring and finishing, shaping loaves into various forms, and baking. Our bread is then chilled, packaged, crated and exported. For our range of frozen bread, we take special care to respect the cold chain to ensure optimal quality. Our teams manage production lines, deliveries and logistics down to the smallest detail to respond quickly to our customers’ requests. 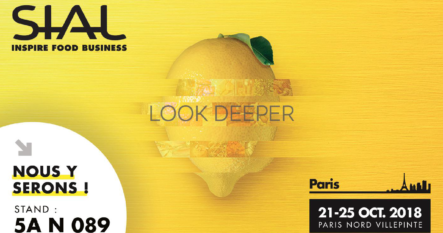 Today, our expertise, developed over the course of decades, meets the expectations of consumers worldwide. We go above and beyond respecting the standards in force to offer flawless products. 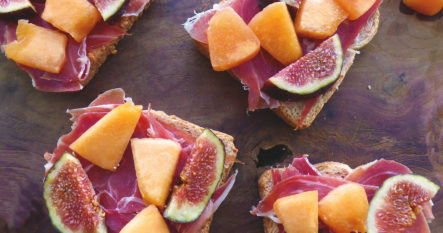 We have built our company’s reputation around the quality, control and traceability of our raw materials and finished products: the choice of ingredients is essential in our business. 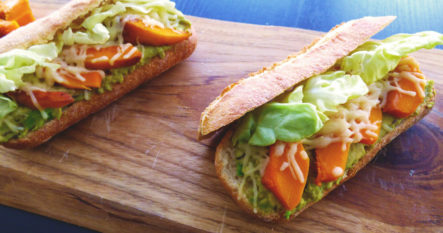 Our bread is cooked at a controlled temperature in various types of oven. 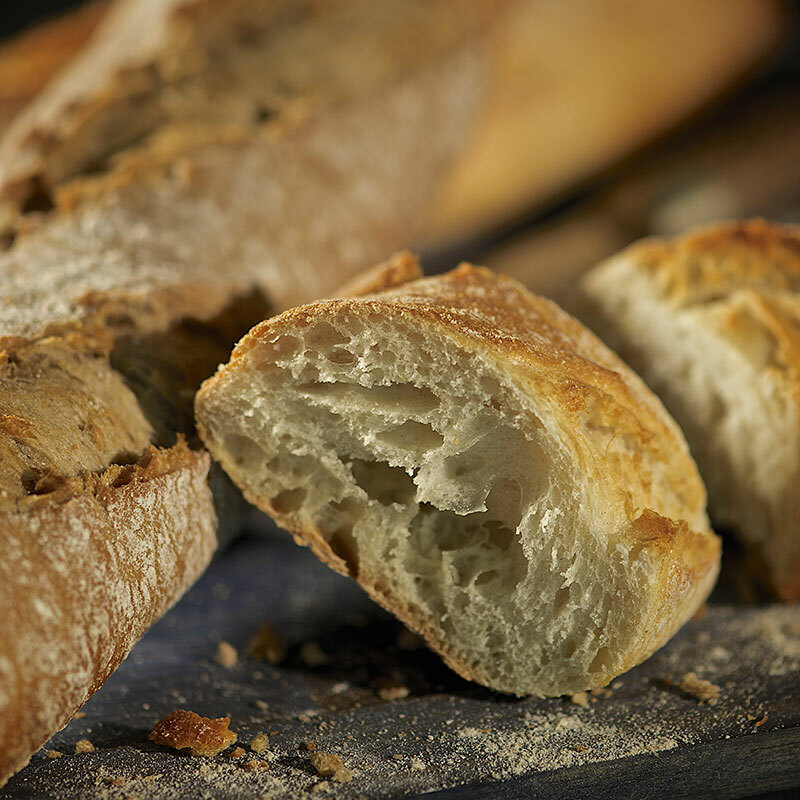 Our stone ovens give our premium bread a crispy crust and a rustic appearance. 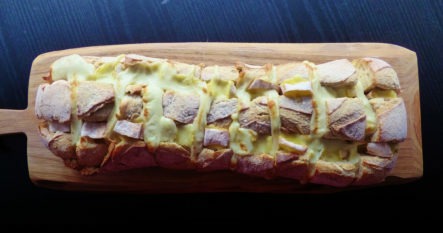 We also use our own yeast, the result of several years of development, which gives our bread a unique taste and an excellent shelf life. 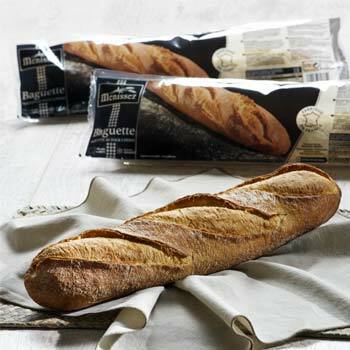 Today, our catalogue offers a large selection of products packaged in a protective atmosphere and a wide variety of frozen bread, including rustic baguettes, olive ciabatta and seed bread. Our R&D team is in direct contact with our suppliers of raw materials and works with them on innovation and the products of the future.